Please download and fill out the membership application. Mail it with your check to the address on the application. First year initiation and membership for a single member or family is $100. After the first year, a single membership is $35 per year and a family membership is $45 per year. A family membership includes any members of your immediate family who have an AMA membership. Please list any family members you want to include with their AMA numbers. Youth (under 18) memberships are $5. 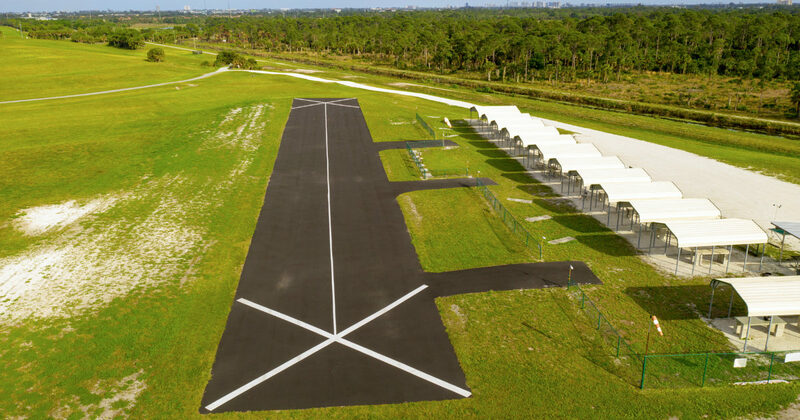 AMA membership is required to fly at our field!